Kentucky has so much to do above ground, but what about underground? There is an abundance of caves to take your family to explore, and we wanted to find out all of the places in Kentucky where you can hang out in a cave. 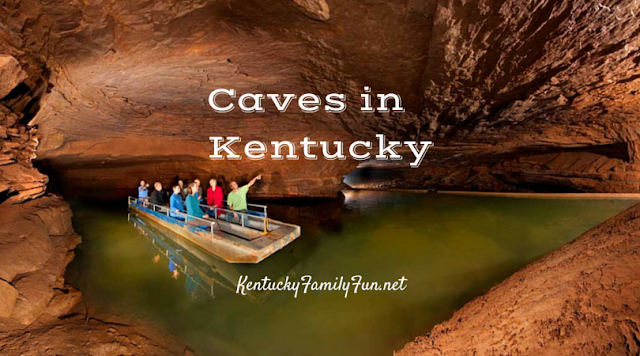 Mammoth Cave is probably the most well-known cave in our state. Which cave is your family's favorite spot?